One of the still existing ruling systems is monarchy; royal families have their own lifestyle that leads them to be always under spot. They form huge fortunes, either by heritage or business. In this list, we will deal with their wealth, according to the richest royals statistics in 2015.
stunning sight. About US$ 350 million was spent in raising the palace. It has about 1788 rooms, 257 bathrooms and a total floor area of 2,152,782 sq. feet. His wealth came from Oil reserves, global investments as well as international family interests. His wealth reaches £ 10 Billion. 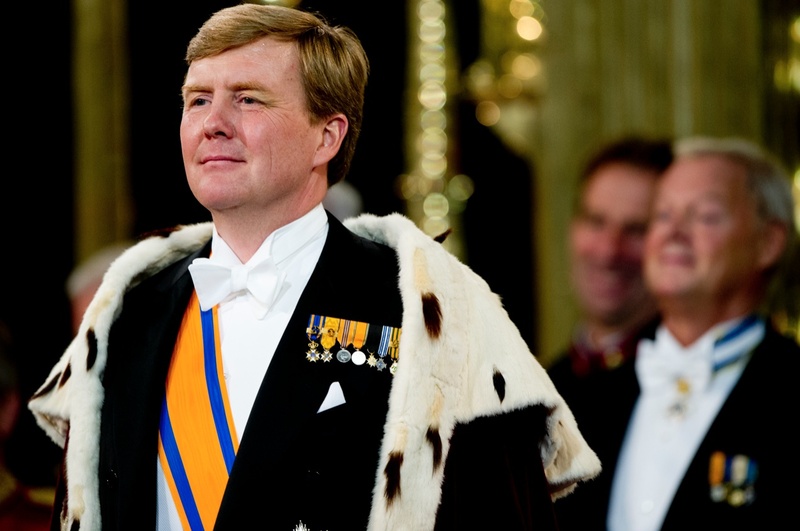 He is the ruling King of the Kingdom of the Netherlands, having the countries of the Netherlands, Curaçao, Aruba, as well as Sint Maarten. Willem-Alexander was born in Utrecht and he is the eldest of Princess Beatrix plus German diplomat Claus von Amsberg. 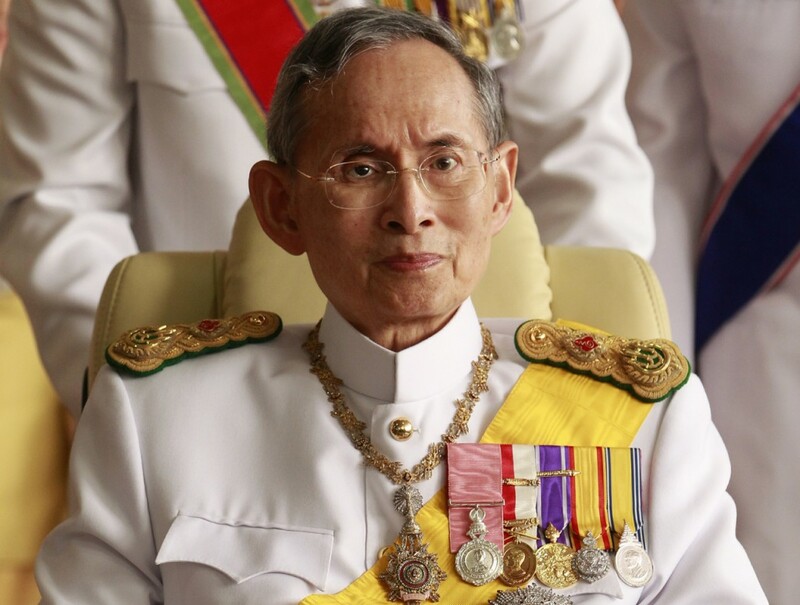 He turned to be Prince of Orange on 30 April 1980, when his mother was queen regnant, and he mounted the throne on 30 April 2013 when his mother resigned. Upon his succession, he was Europe’s youngest king. 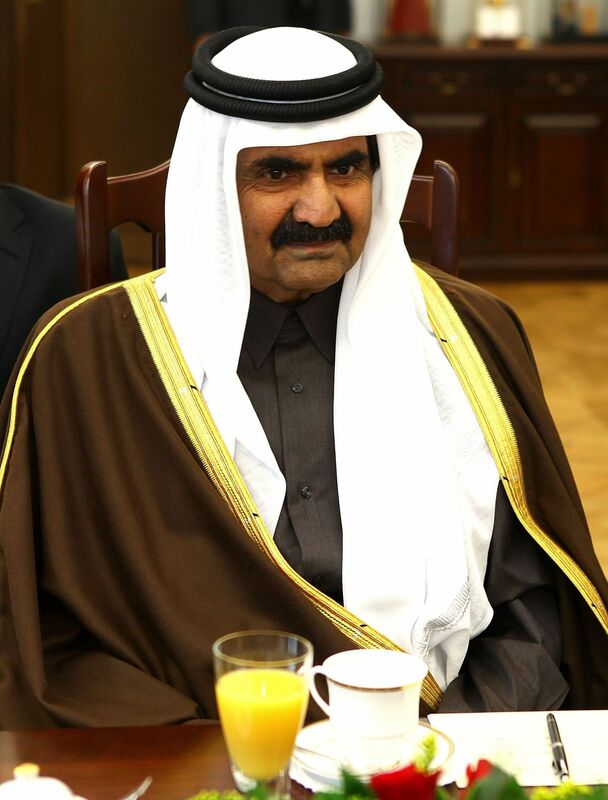 Sheikh Hamad bin Khalifa bin Hamad bin Abdullah bin Jassim bin Muhammed Al Thani is the Emir of the state of Qatar. He ascended to that position in June 1995, after overthrowing his father, who was in Switzerland at the time. He leaded the progress of Qatar’s huge oil and natural gas reserves. Qatar now has the highest per-capita profits in the world. His wealth came from Oil and Gas reserves, global investments and global family interests. 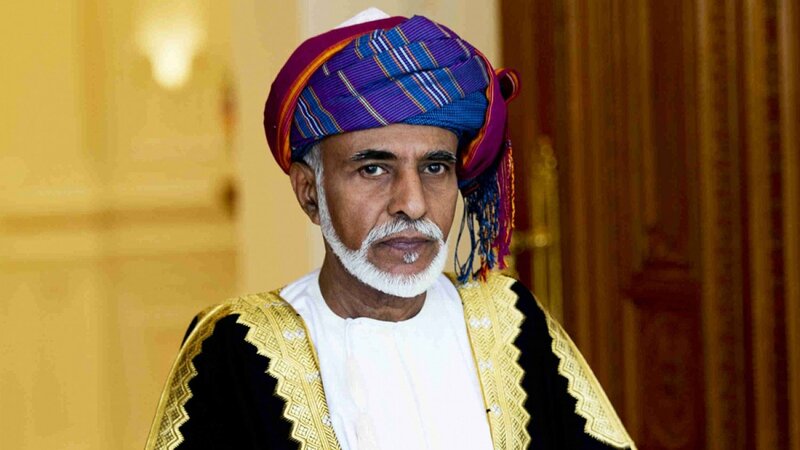 With 6 billions, Qaboos Bin Said are accounted to extra oil production. 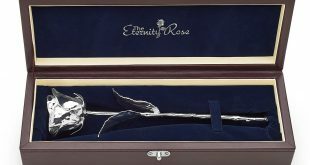 He has a 500 ft yacht, and the Al Alam Royal Palace, the house of the Sultan that overlooks the tranquil Muscat harbor. The royal palace is a beautiful marvel of art as well as architecture. His wealth is derived from Oil reserves, global investments and international family interests. His wealth is of £ 9 Billion. 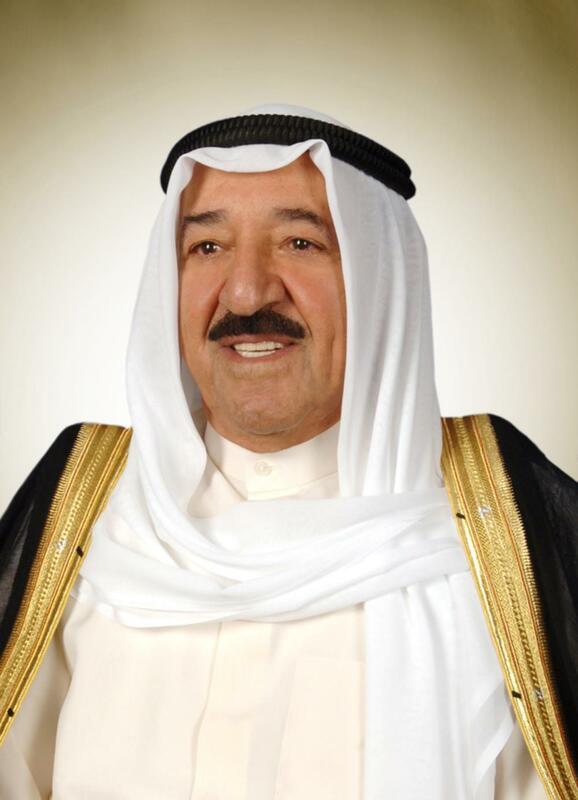 Sheikh Sabah IV Al-Ahmad Al-Jaber Al-Sabah is the Emir of Kuwait. 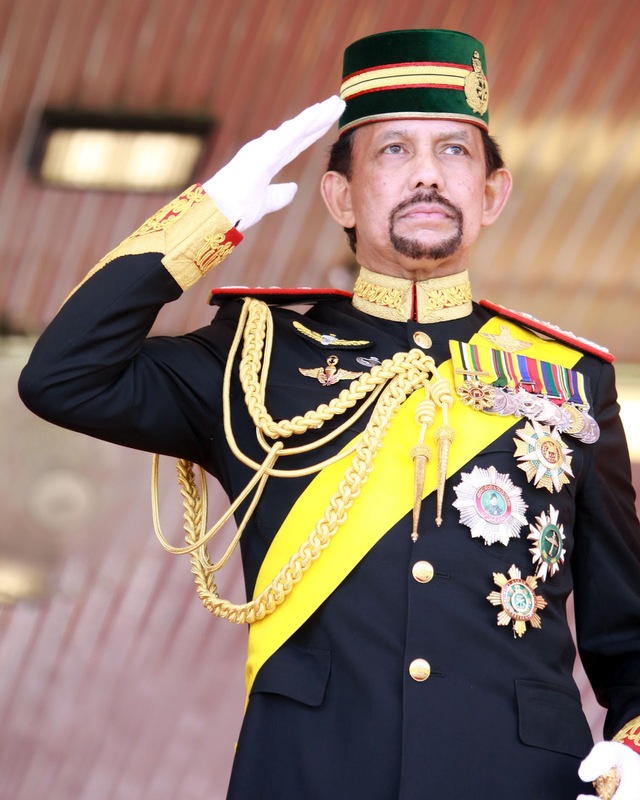 He is the top of the Ruling Al-Sabah family. Dissimilar to royals in a lot of Gulf States, Sheikh Sabah’s prosperity is based on earnings standing at $188 million per year, but certainly this does not consider the families huge wealth accrued before the present law of salary. His possessions are based on earnings from Oil reserves, international properties, global investments plus international family interests. His net wealth is of £ 25 Billion. 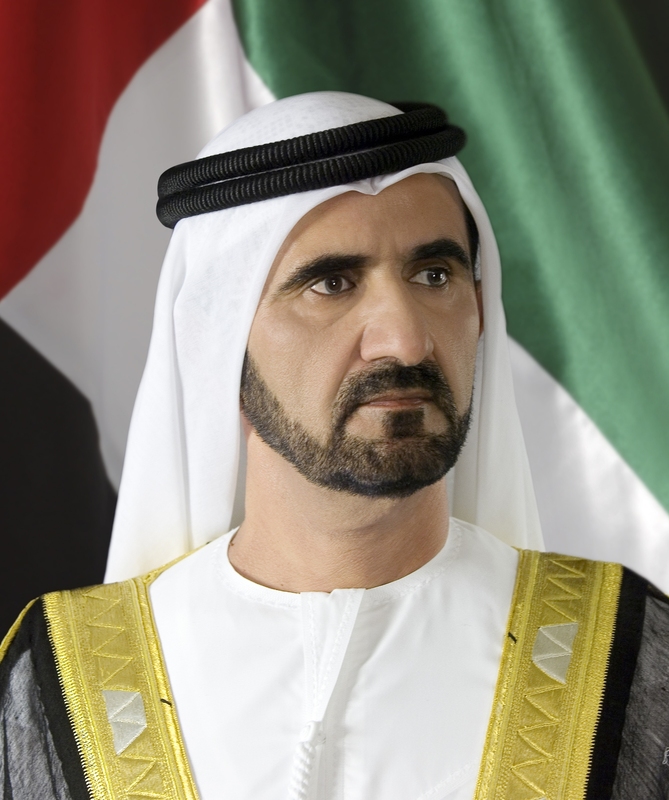 He is the Prime Minister and Vice President of the United Arab Emirates as well as the Ruler of Dubai. Sheikh Mohammed is deemed to be one of the best horse owners of all time. 1782, the Palace has a collective of buildings on the east bank of the Chao Phraya River. His wealth is of £ 30 Billion. 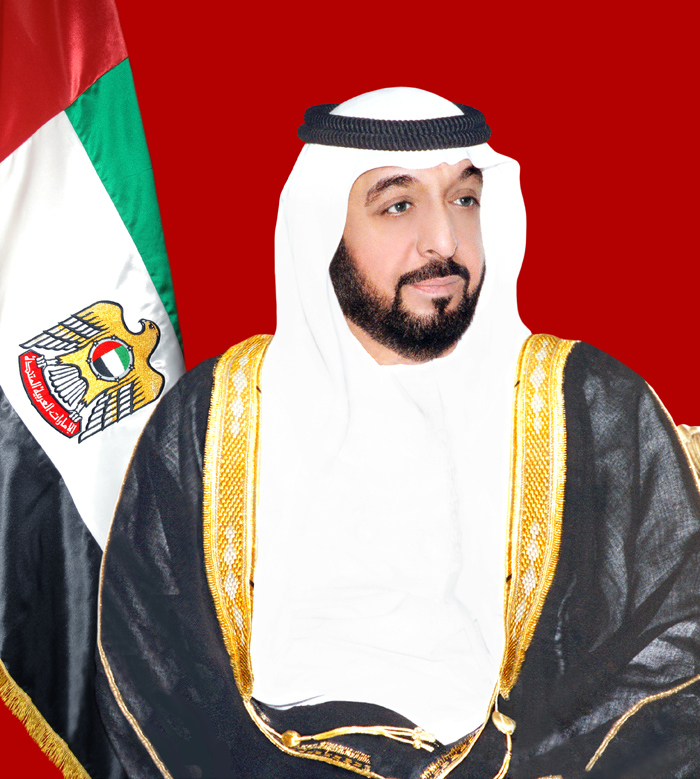 Sheikh Khalifa bin Zayed bin Sultan Al Nahyan is the present President of the United Arab Emirates as well as Emir of Abu Dhabi. He is the in progress chairman of Abu Dhabi Fund for Development. His wealth is built from Oil reserves, global properties and international family interests. His net wealth is of £ 3.5 Billion. 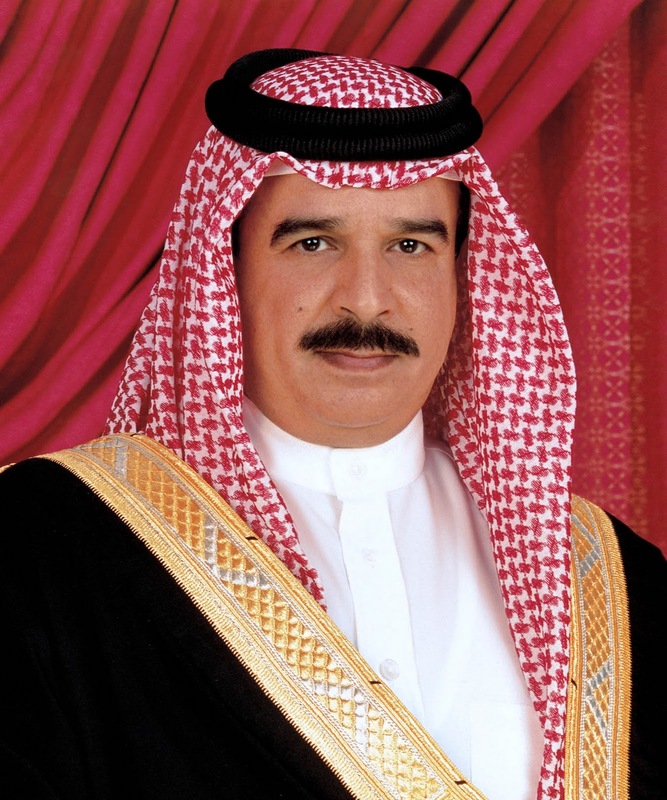 He is the present King of Bahrain since 2002. Al Khalifah has huge interest in preserving heritage as well as he continues to pander to sports activities as well as hobbies such as falconry, tennis and football. 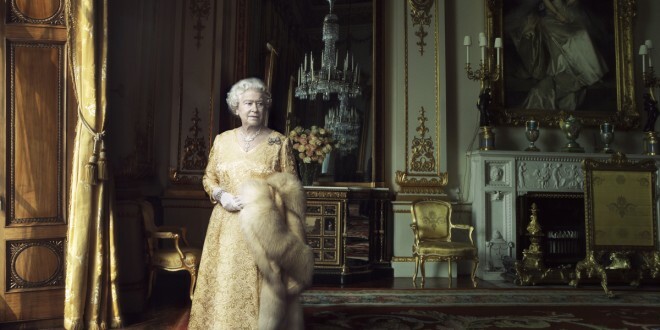 Her Majesty’s private fortune came from her hereditary possessions and ownership rights as Sovereign of the Realm, such as the land and Property assets of the Duchy of Lancaster. 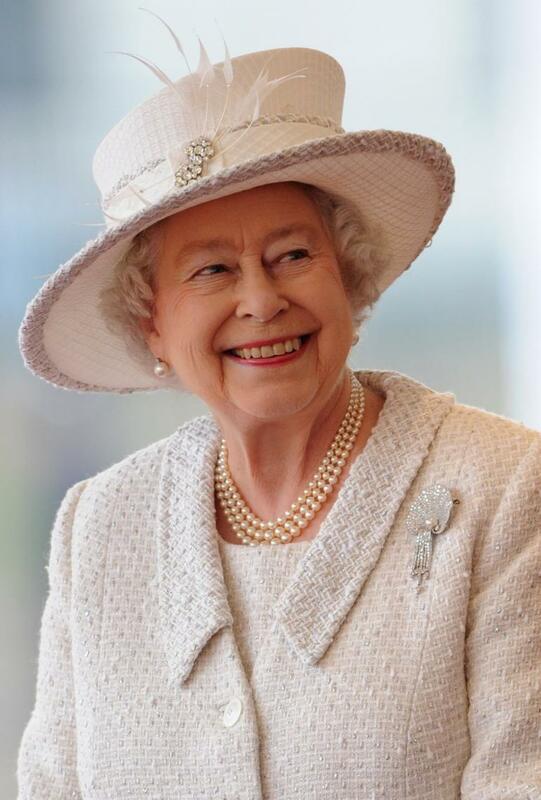 Her net wealth reaches £ 60 Billion.